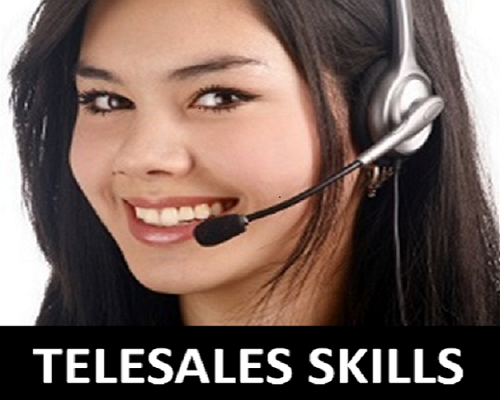 This program is designed for Telesales Executives and their Team Leaders. Telesales professionals are a unique breed that has to be thick skinned to deal with objections and rejections. They need amazing self-discipline, self-motivation and resilience to keep moving forward through the smoke screen of objections to find sales day in and day out. They need to be professional listeners and eloquent speakers. They realize that they can only survive in this high pressure environment if they begin to look at the world through their customers’ perspective and act accordingly. They employ proven rapport building telephone techniques to gain trust and prosper. They are masters at the ability to create pictures in the prospect’s mind through what they say and how they say it. To top it all off, they require razor sharp consultative selling skills to solve customer problems through offering the most beneficial solutions. Is your dialogue logically sequenced? 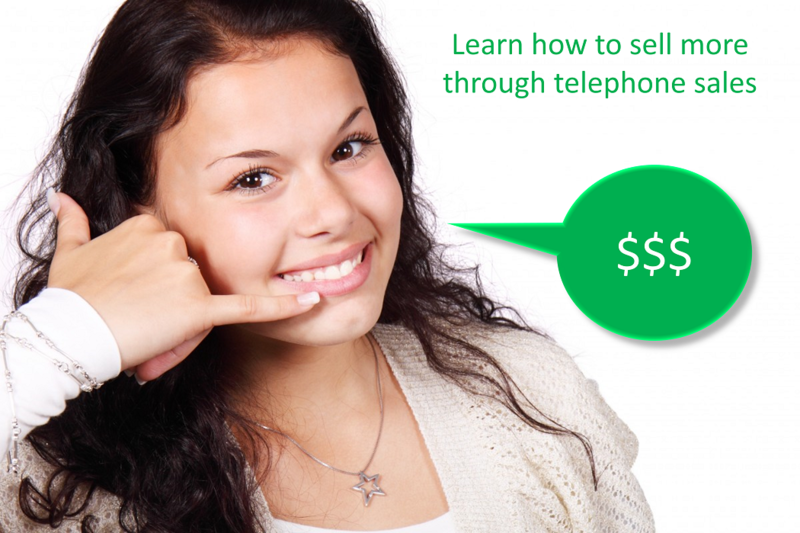 Telesales agents talking too much or not talking enough? Does your dialogue uncover the customer's need? How much of the script is asking the customer to express his / her needs, requirements, situation, pain points and more? Are product benefits being sold effectively in your script? Is your script able to generate Attention, Interest, Desire and Action? Identify customer’s real needs and match with appropriate benefits. Sharpen their closing skills in order to clinch the sale.